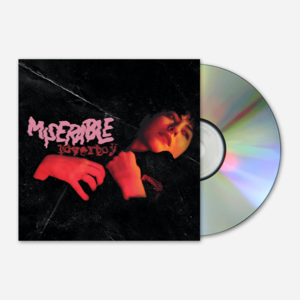 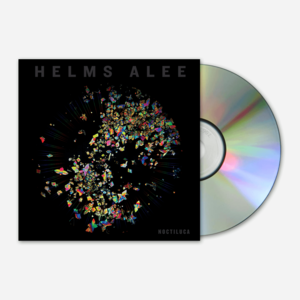 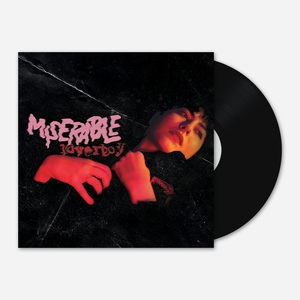 Limited stock of under 200. 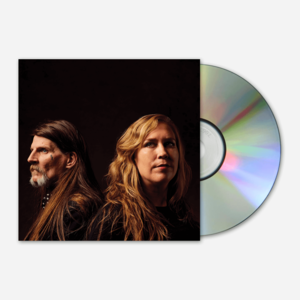 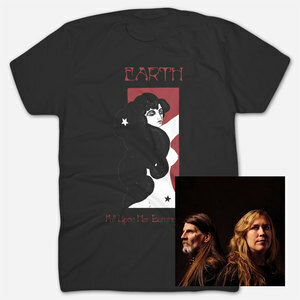 Solo project by Dylan Carlson, founder of Earth. 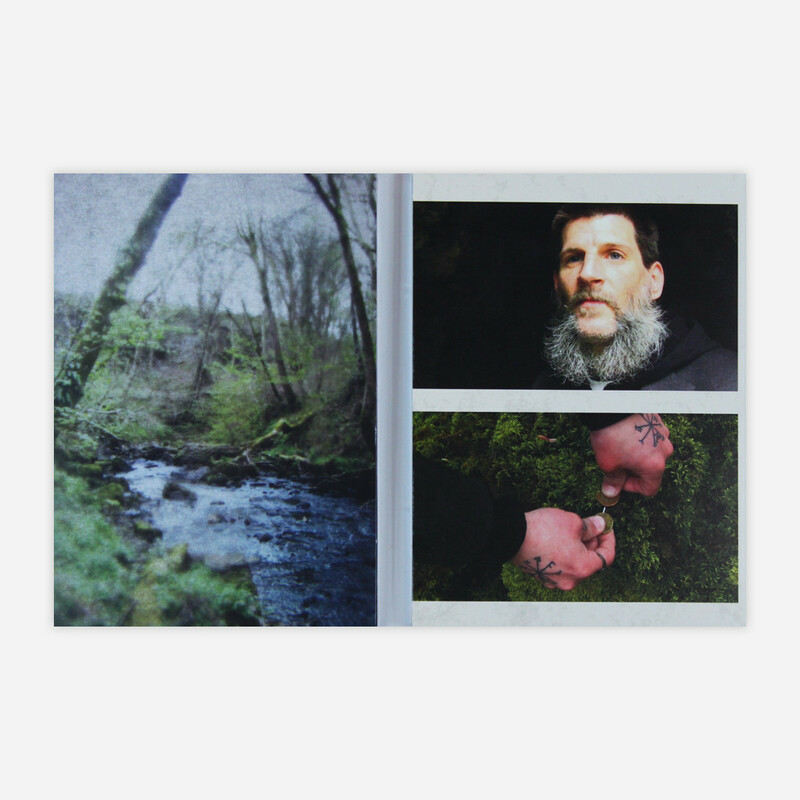 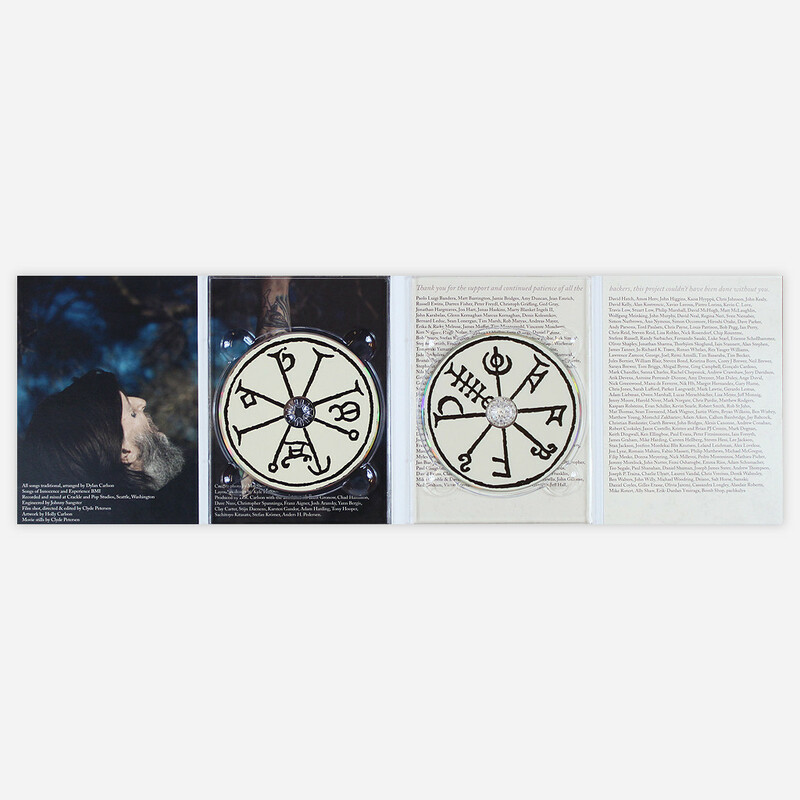 The DVD contains a 28 minute film created by Clyde Petersen, documenting Dylan Carlson's trip through the north of England and the Scottish borders in search of sites of human/fayre interactions (both historical and folkloric). 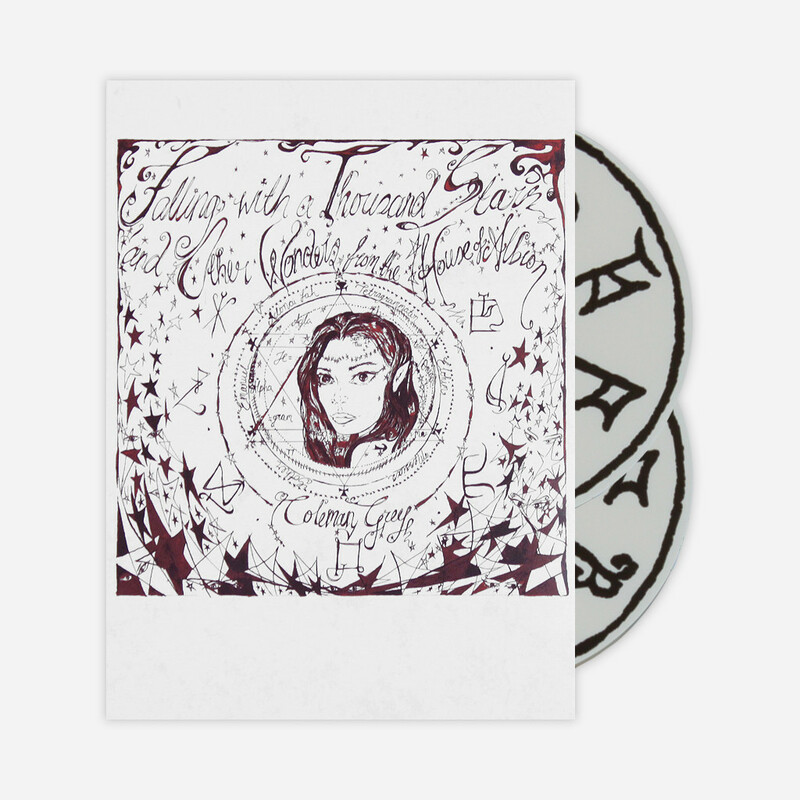 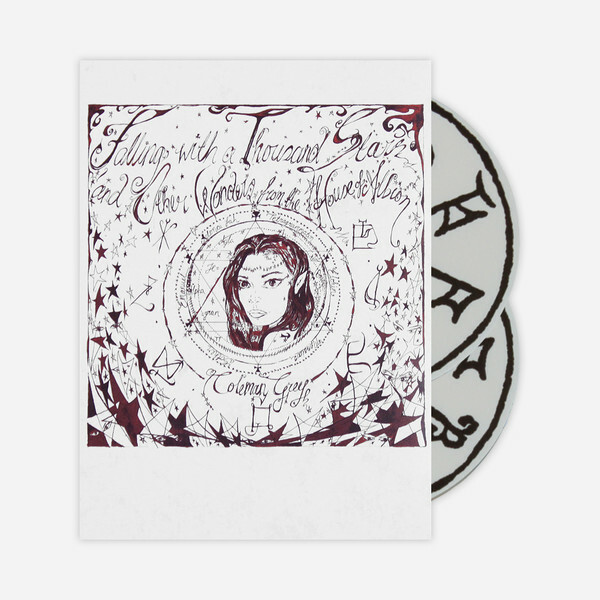 The CD contains the album â€˜Coleman Grey Presents: Falling With A Thousand Stars And Other Wonders From The House Of Albionâ€™; drcarlsonalbion's interpretations of old English and Scottish folk ballads about human/fayre interactions.